Tilia is a genus of about 30 species of trees, well scented, known also as called lime in Britain and linden or basswood in North America. Tilia is one of the longest trees: can achieve incredible 1,000 years old and can produce up to 100 kg of flowers. Lime flowers are not only pleasant fragrance, but also have healing powers, especially for respiratory and digestive diseases. Therapeutic virtues of lime were discovered in ancient times. Back then they used mostly bark, leaves and tree sap. Today, however, both herbalists, and cosmetic specialists prefer to use flowers. I like very much the wonderful flavor and great taste of linden tea. 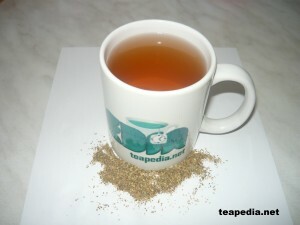 Often, linden tea is considered to be trivial, because the spread of consumption. Once, linden was used mainly to treat indigestion, colds and abdominal pain. Modern scientific research has discovered the therapeutic equivalent. Thus, linden flower tea proved a valuable ally in the fight against infectious diseases (colds, flu) – promotes sweating and is therefore useful in controlling fever. It has calming action on the cough, stimulates blood flow, diuresis and gallbladder activity. It is also an effective remedy in headaches, abdominal cramps and fever muscle. In addition, due to sedative effects, is indicated for insomnia, nervousness, intellectual overload. The best time to harvest flowers is one or two days after rain, or immediately after bloom, during warm weather and sunny, then dried in the shade. Boil 1/2 liter of water. Then, put 2 teaspoons of linden (lime) flowers. Let it infuse for 8-10 minutes and then filter the content. Put the tea in the cup of tea, let it 1-2 minutes, and enjoy. Boil 1/2 liter of water. Then, put 2 teabags on the tea spot. Let it infuse for 8-10 minutes Then, take of the teabags and let the tea to rest 2 minutes, and enjoy. Sweeten with honey or sugar, as you prefer. You can put 3-4 drops of syrup pears or apple in tea, but I prefer without. Warning! Do not drink more than three cups of linden tea a day and do not use too concentrated infusions! 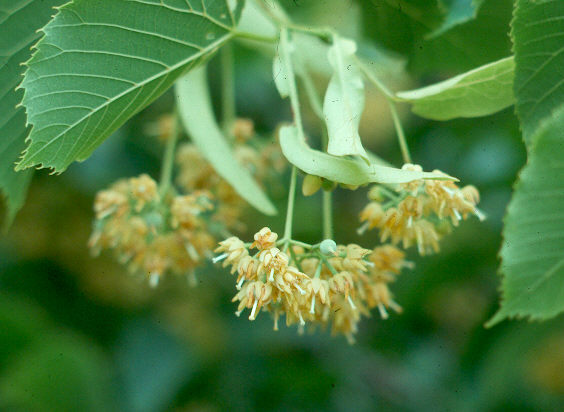 In dose too high, the flowers of linden tea may have effects on the nervous system stimulants, causing insomnia. This entry was posted in Herbal Tea and tagged cold, flu, headache, indigestion, insomnia, lime tea, Linden Tea, Tilia Tea on July 13, 2011 by admin.